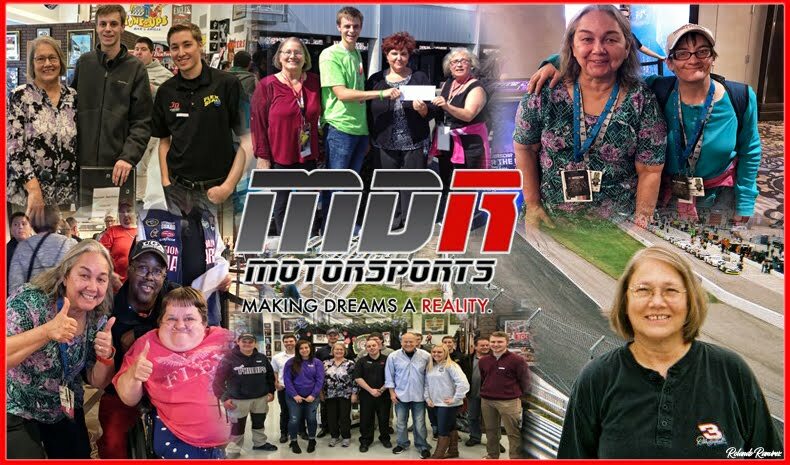 NASCAR Race Mom: Win an ‘Xbox One S’ Signed by all 2017 #NASCAR XFINITY Series Playoff Drivers! 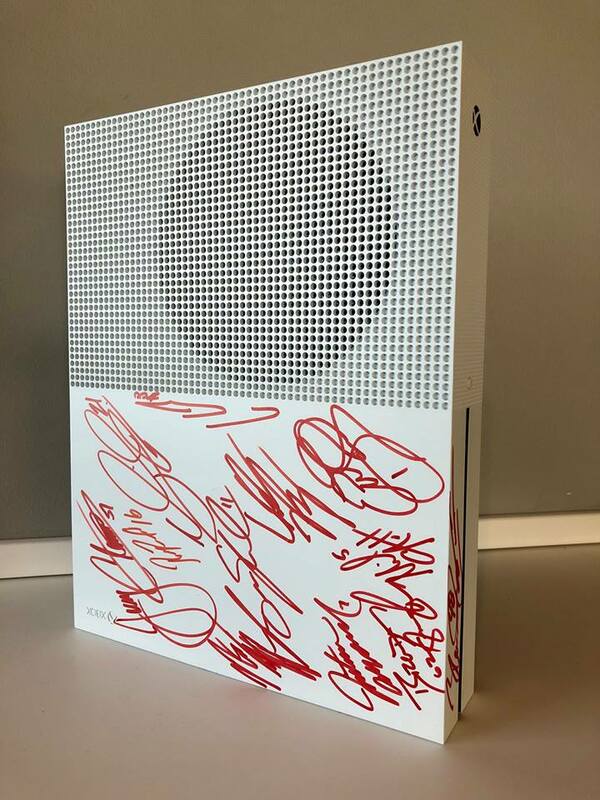 #Win an ‘Xbox One S’ Signed by all 2017 #NASCAR XFINITY Series Playoff Drivers! 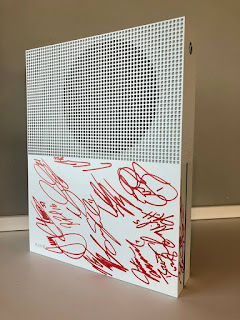 Click on the link below to enter to win an ‘Xbox One S’ autographed by the entire playoff field for the 2017 NASCAR Xfinity Series Playoffs. It is very easy to enter. 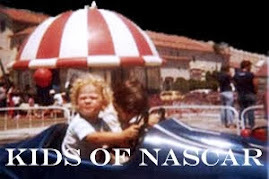 What a great way to get a bunch of NASCAR Autographs. The ‘Xbox One S’ has over 1,300 games, 4K Ultra HD Blu-ray™ and 4K video streaming! Now that’s a big fun deal. This sweepstakes is brought to you by 704 NASCAR Heat .